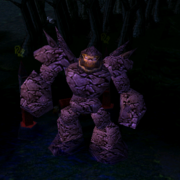 Warcraft 3 TFT 1.24c Patch is coming soon! 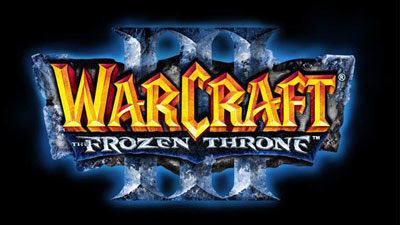 Update: The WarCraft 1.24c Patch is now officially released. that was preventing it from loading. incorrect values under certain conditions. - Fixed a minor memory leak when using GroupEnum natives. - Fixed a crash when using the CreateImage native on PPC Mac. - Updated Mac World Editor to work with recent JASS changes. Wow~ 1st blood ...when can download? I was stuck at "Chapter Six: The culling". I thought it is a problem with my Warcraft 3, I reinstalled it but no clue. After some searching I found that this is bug, I reverted back to 1.23 patch and completed my campaign. I agree with your last statement. Blizzard doesn't care about Warcraft 3 players. They are working on WoW, Diablo, Starcraft. Their technical team just released a fix patch rather than balancing which makes nonsense. Shame on you blizzard..